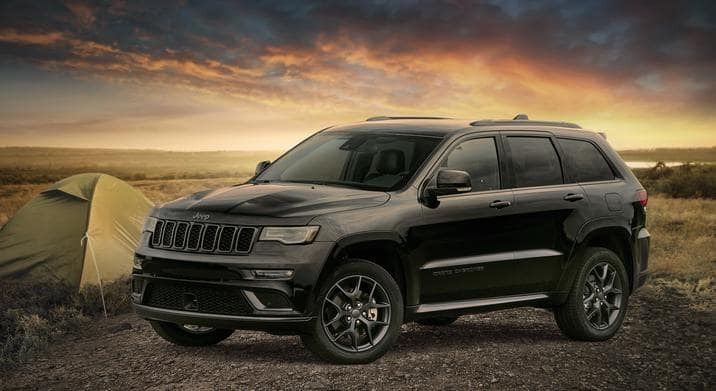 Keeping your Jeep maintained should be one of your prime concerns. 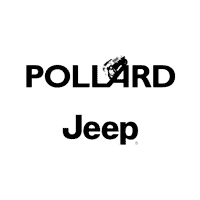 If your vehicle is having issues, bring it into Pollard Jeep. “Regardless of the age or the model, you can count on our certified auto techs to provide you with quality work that exceeds your expectations.” Serving Loveland, Colorado.